Your Dream Home. For Less. Relax, Madison. I've got you covered. At JM Frederick Custom Homes, I realize that the purchase of your new home is the largest financial commitment you will make. For this reason, I will strive to make your purchase a relaxed and enjoyable experience. From lot selection to design, through final construction, my desire will always be your complete satisfaction. Quality, custom homes that meet your budget and fulfill your dreams. 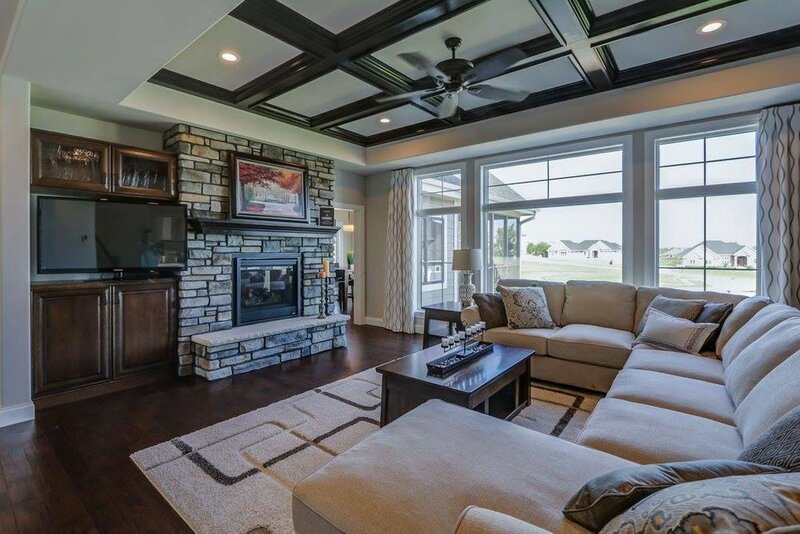 I am a quality custom homebuilder, committed to personally supervising all phases of construction and to be there and walk you through and explain all available products and selections to customize your new home to your personality. Why choose JM Frederick Custom Homes for your new home project? I can build your new home for less; I have no overhead costs to pass on to you. I am the Owner, Estimator, Cleaning Crew, Construction Manager. Other building companies hire a person to do what I do, that is why I can save you money, money that you can use for upgrading your selections. I do it all, that’s how I can build your dream home for less.